Adware Removal tool is specially designed for the threats who hijack your browser and show you unwanted ads. These hijackers make you more vulnerable to malware and adware. 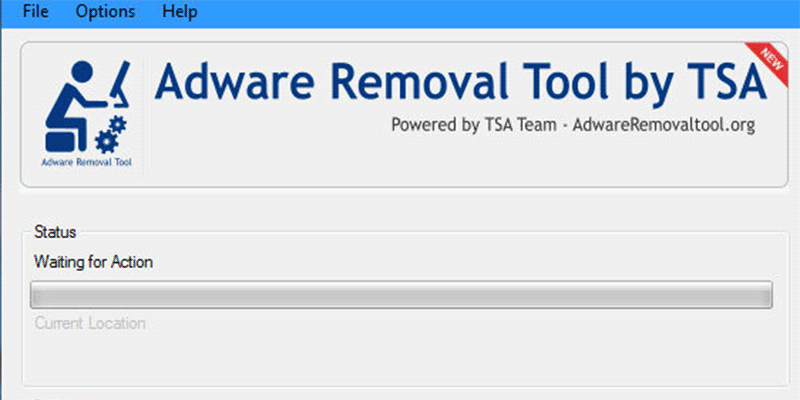 Adware Removal tool can easily clean these hijackers from Internet Explorer, Firefox and Chrome browsers. This is free to use tool.